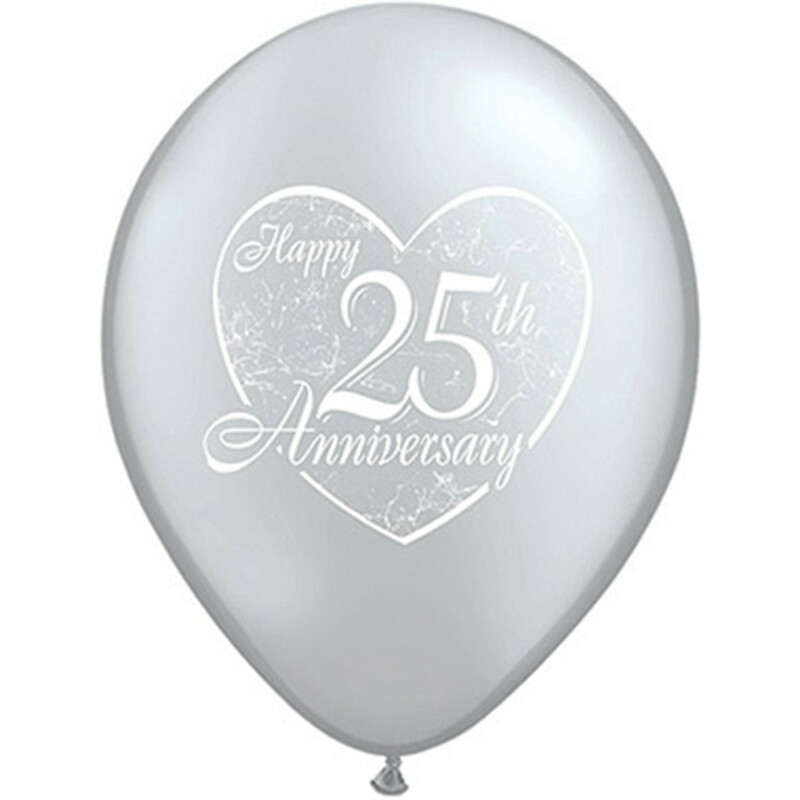 Celebrating a 25th Anniversary also known as the Silver Wedding anniversary, marking 25 years of married life. As the name suggests it is common to give silver gifts to mark this special occassion. Party Savvy Fact: Historically the Roman men would present their wives with a silver wreath.